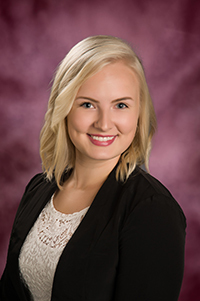 Wauna Credit Union is growing fast (if you want to join us check out our careers page). The main reason for that is the great service we provide our members. The reason for that great service is our amazing employees. 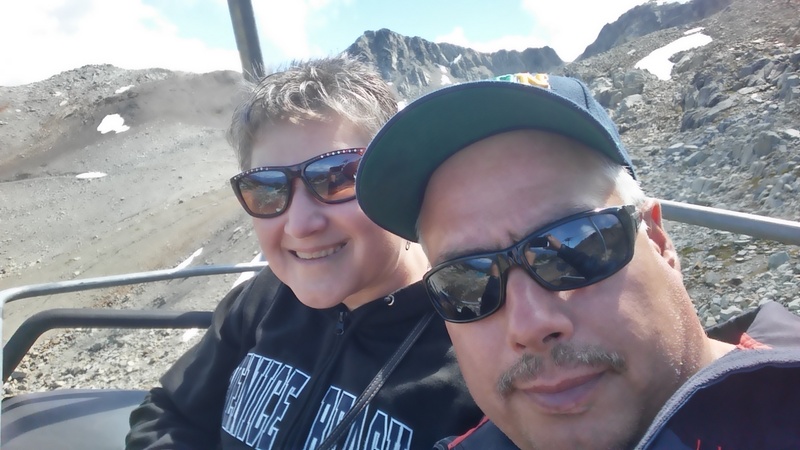 We caught up with a couple who are having their anniversary this month. I am the VP of Mortgage. I oversee the Mortgage Department, and the great employees who help our members make their home ownership and home improvement dreams come true. 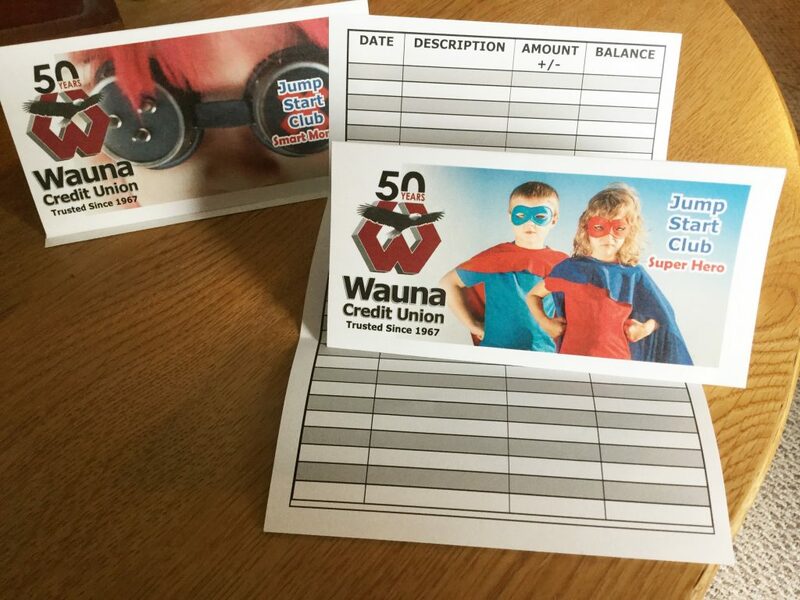 I’ve been here a while, and it’s amazing to see Wauna Credit Union grow to offer more-and-more products and services, while staying true to the values of the communities we serve. What is your favorite WCU memory? The best thing about this job is my favorite memory changes all the time. Right now it’s helping a member who’s been with the credit union since he was in high school buy his first home. We opened his first checking account, helped him buy a car, and even do business banking with his company. It’s the great thing about being part of a credit union. We get to establish personal and lifelong relationships with our members. What is something you like to do when you’re not at work? My free time revolves around hanging with my family. I love to get out-and-about with my husband Derek and two sons (16 and 8) Magnus and Brokk… It ’s great to see my sons develop their own interests, but also see how they were influenced by us. We are a big jiu-jitsu family so a lot of our time is spent on the mat. I also have 3 adorable American bully’s that love to play. 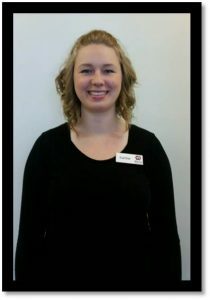 I am a Member Consultant II in the Clatskanie branch. My job is to help members with transactions, open accounts, process loans start to finish, educate on building credit, and help any member with any question they may have. (BTW this is actually a really good description). We have a hip-to-hip service philosophy, which means my number one priority is to get to know our members and really listen to their needs. It’s awesome to have the power to be the one who helps. It’s not a specific memory, but any time I get to laugh while doing my job. Sometimes it’s when a member cracks a joke and sometimes it’s just when something unexpected happens during the day. We’re all about getting doing our best, but having fun while we do it. I like to adventure with my boyfriend Andrew. 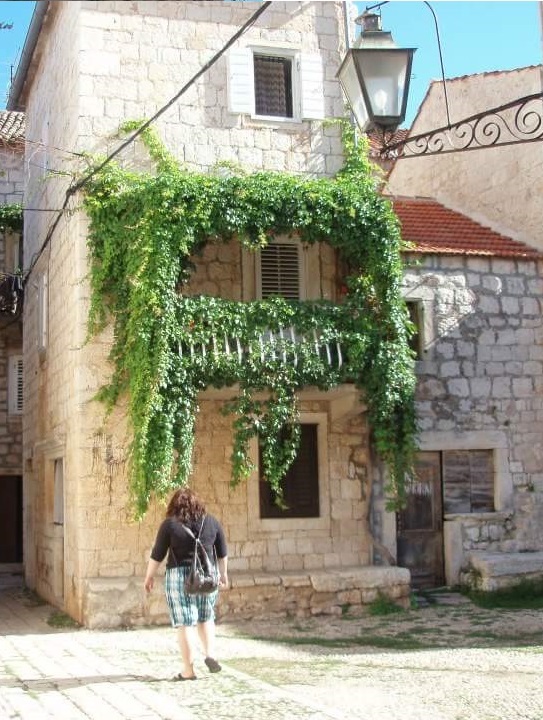 Our favorite thing to do around town is go hiking up in the hills or hit the river. 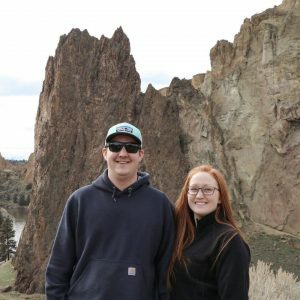 When we get out of town we like to stay outdoors and climb Smith Rock, or explore the trails around Mt. Hood. I can be a homebody too. Sometimes there’s nothing better than hanging out at reading a good book, or spending time with friends and family. I am an MC in Astoria. 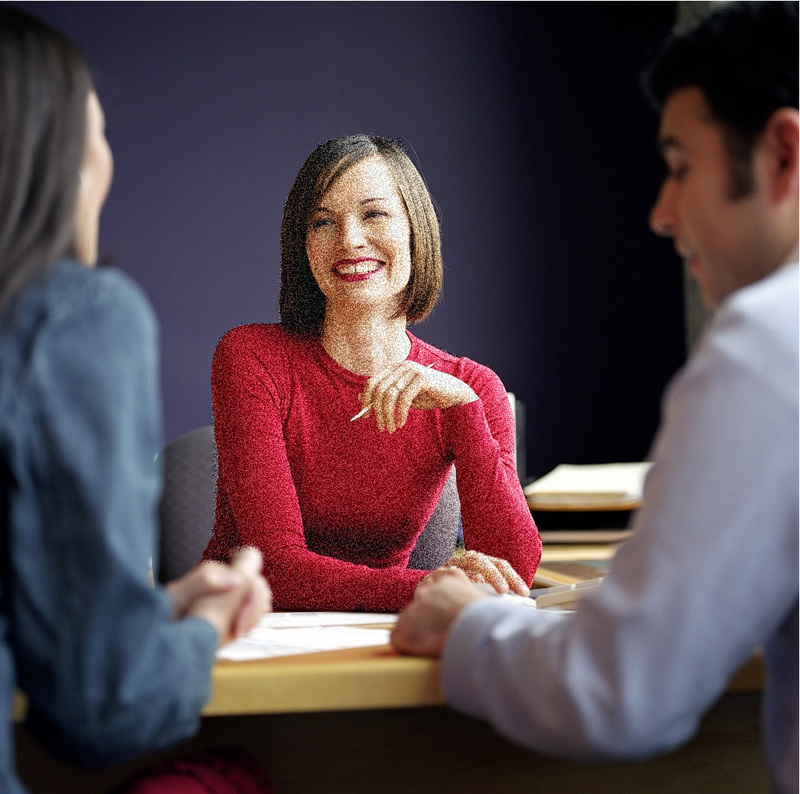 I assist members with transactions, process loans, and answer any questions members might have. I love being one of the faces of the credit union and getting a chance to talk to our members every day. My favorite memory has to be the last in service day. We get to chat about how the credit union is growing our products and services to help our members even more. It was so fun to learn more about what we’re doing and see all the people I went to training with, and visit with employees that I don’t get to see often. Our CXO John Moore is quite the DJ, and makes sure that there is plenty of great music and impromptu dance-offs. I love to cook, drink wine, watch Netflix, go on vacation and spend time with my two girls and husband. My position is Accountant, and I’m part of our “Accounterations” team, Accounting and Operations Support. Much of my job is to make sure that what happened yesterday balances and makes sense today. I also balance and monitor the credit union’s corporate account on a daily basis to make sure we always have sufficient cash balances and that everything that should have posted did (and vice versa). Another one of my tasks is maintaining fixed asset and personal property records for the credit union. We’ve been working on a lot of projects lately, like the Clatskanie remodel and the addition of our Mortgage Origination Office in Long Beach, so there has been (and will continue to be) quite a bit to do for this, which is exciting! 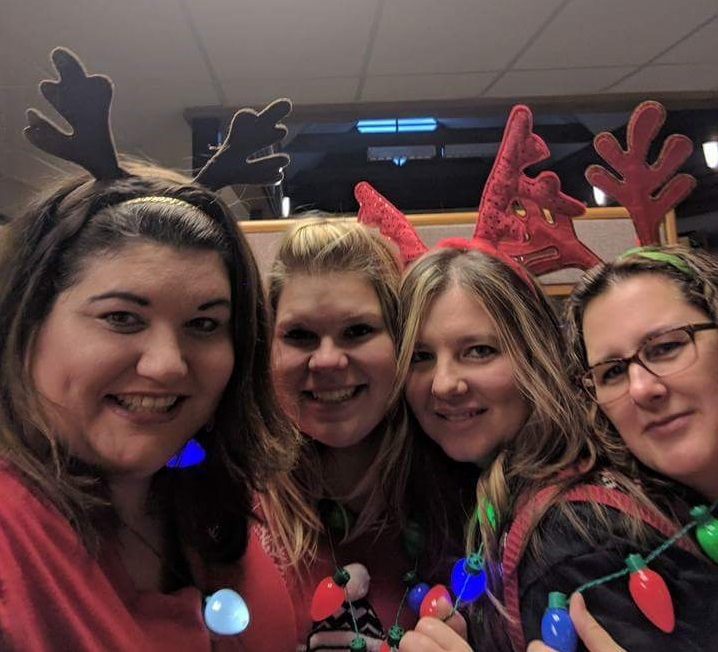 It’s not one particular memory, but I like when all the employees get together; whether it’s for our annual in-service day or for the annual Christmas party, or during various trainings that are held throughout the year. I like seeing and building relationships with all my coworkers in person that I’m always talking to on the phone or emailing, and in a different context than the everyday grind. I really feel the team and family spirit of the organization when we’re all together. I love to travel, both around the US and abroad. I’ve been to 22 countries. Each place is amazing in its own unique way. I love talking with our CEO Robert about his home country South Africa. Cape Town is one of the most traditionally beautiful cities I’ve ever been to. I have a trip planned to Korea next month. I taught English there for a year after college and it will be my first time back since moving home seven years ago! Day to day though I’m a bit of a homebody and content with the simple things. 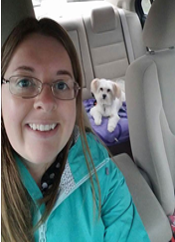 I love coffee dates with friends and spending time with family playing board games, and I don’t mind just hanging out at home watching Netflix with my dog Surrey after a long day at work. I am the Chief Marketing Officer. My primary job is to oversee the marketing functions/activities of the credit union. I have the privilege of overseeing a 4 person department dedicated to finding ways to communicate what we offer to the consumer in a creative and effective manner. In addition, I have the supervisors of the Communication Center, IT Department, and Facility/Maintenance Department report to me. Having a diversity of teams to work with provides me with the variety and multiplicity that I enjoy. One of my favorite memories is when I was able to work with member to assist them in avoiding losses with a very sophisticated scam being presenter to her. She was confused and I was able to assist her in understanding the situation and the seriousness of what was happening to her. Through these efforts, she was able to avoid losing thousands of dollars. It was very rewarding to be a small part in assisting this member. The thing I enjoy the most is FAMILY! I truly cherish and look forward to spending time with them. This includes attending many grandchildren events, BBQs, family reunions, day visits, and the holidays. I am truly blessed and enjoy being with them as often as I can. The other love I have is traveling with my husband. We take adventures as often as we can and enjoy visiting new sights whether it just going down the road locally or across the country. Do You Need a New Car? It’s Time to Spring Into Action! Wauna Credit Union is Offering an amazing way to save on a new/used car purchase this week. 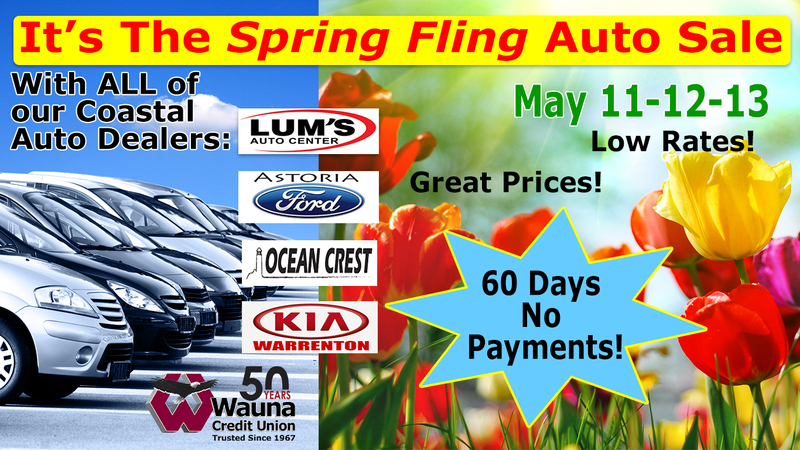 This weekend (May 11-13) is the 4th Annual SPRING FLING Auto Sale at four coastal auto dealers – Astoria Ford, Lum’s Auto Center, Ocean Crest Motors, & Warrenton KIA. Wauna Credit Union will have lending officers on site to make your financing happen immediately. Plus, we are offering 60 Days No Payments and giving people a chance to win a great new barbecue! All of the auto dealers will be offering special low prices during the days of the sale, May 11, 12 and 13th. Come out and take some test drives and find yourself a great new car! 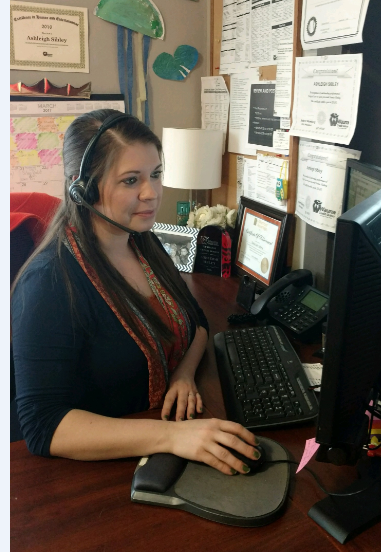 No matter where you are in our service area – from Scappoose to Vernonia to Warrenton – All of our branches offer great low rates and can answer any question you have about the process. 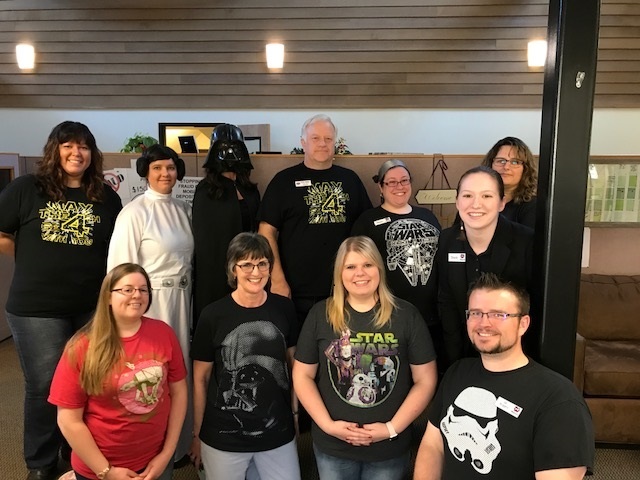 Last week was Star Wars Day, which Wauna Credit Union always dutifully celebrates—we’d also celebrate John Wayne Day if anybody wants to help us get that going. 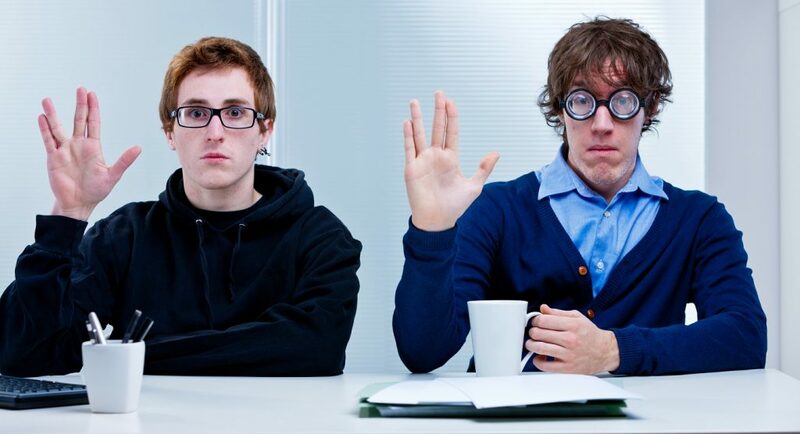 On its surface, Star Wars Day is just a fun way for us to dress up like Darth Vader and have fun with our members, but there are actually several things that the preeminent saga of our time can teach us. One of those things is how things we do and decisions we make can stay with us throughout our life. In Star Wars Luke literally sees and hears Obi Wan, Yoda and eventually Anakin–Sebastian Shaw not Hayden Christensen thank you very much—who continue to guide him. Similarly, we are all guided by the lessons imparted on us by our parents, teachers and other influences. Very often these lessons help us, but sometimes people learn the wrong way to handle finances. Often people fall behind early and are constantly being visited by malevolent ghosts who encourage them to spend more than they have, not pay bills on time and consistently over-extend themselves. 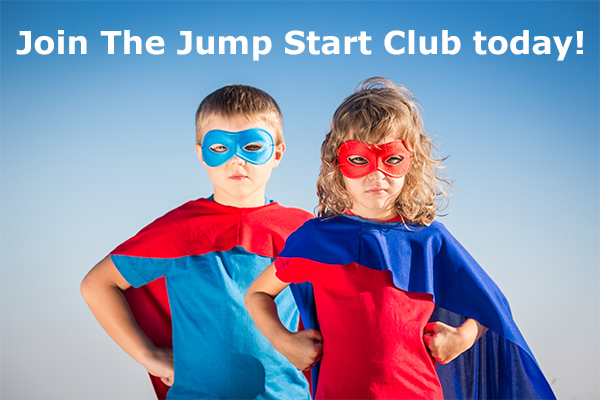 Wauna CU has multiple online ways to help with this, education programs like Balance for adults, The M3 Money Club for young children and The Elements of Money for teens. A lot of us prefer in person help as well, for that we offer a credit enhancement program. As a community-oriented institution we want to help be that positive influence for our members. Our member consultants will sit down with a member whose credit isn’t quite where they want it to be, and go over their credit report, explain what the different notes and indications mean, provide a plan of attack and then periodically check in to apprise progress. Teaming with our members like this is one of the ways we stay true to our goal of being a true member of the areas we serve. Every quarter Wauna Credit Union celebrates one employee who exemplifies our mission to “Provide opportunities for our members to build their financial well-being,” and our vision to be “the financial institution that members choose first, use the most, and grow with throughout their lives.” For this quarter our Employee of the Quarter is Laura Lovegren. How long have you been at WCU? This is my second go-around at Wauna Credit Union. I initially worked as a teller, which is now called an MSR to reflect all the work they do for our members, about five years ago. It was such a great experience to interact with all the members and be hands on with what we do at the credit union. When there was an opening to come back in 2015 I jumped at the opportunity, and have been there since then. What brought you here? I wanted to go to a place where I could serve my local community and grow my career. WCU is so great about providing career paths for all of our employees. As long as you’re willing to work hard there’s opportunity. What is your title? I’m an EFT Clerk. That means I’m responsible for putting electronic payments and money transfers through the ACH process. I make sure everything is correct, and then push the transfers through. Before I was an EFT Clerk, I was an MSR and MC. Working with our members every day was such a great experience. What is your favorite thing about working here? That’s easy. It’s the family culture. I love that we set goals and when we grow we set more. I am happy to come here every day, and feel empowered by the people I am surrounded by, who help me work to become a better person. What project has been your favorite? Learning to my job as EFT has been exciting for me. WCU really emphasizes Integrity Coaching. I love learning about who people are and how to better communicate. Where did you grow up? I’m a Clatskanie lifer. My son and daughter went to high school here, and I still volunteer with the school even though my son is always on the road performing in logging shows and my daughter now has a child of her own. Growing up here really led me to enjoying all the community has to offer. I enjoy spending time with my family, friends and four dogs, clam digging and organizing (yes as a hobby!). Like many of our members, Wauna Credit Union is deeply committed to sustainability and green initiatives. The careers of our founding members way back in 1967 were tied to the environment, and thousands of our current members work in fields like fishing, timber, and food production. We rely on our natural environment for our livelihood and for our recreation. Wauna Credit Union even built the very first LEED Certified Credit Union branch in all of Oregon! 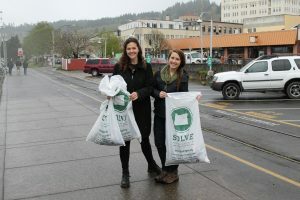 With our commitment to the environment and to being involved in the community, we were incredibly excited to partner with member Buoy Beer and SOLVE, a non-profit with the goal to enhance the livability of Oregon, on an Earth Day clean-up of the Astoria Riverwalk. 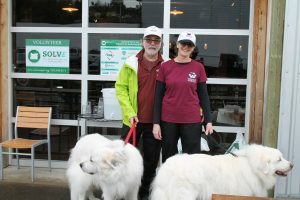 Even with a grey day that turned into a hard rain nearly 50 people, including employees of the credit union, Buoy Beer, Clatsop Community College and the Astoria Coast Guard picked up an estimated 300lbs of trash and debris from a 3-mile stretch along the Astoria Riverwalk. It was especially great to see children involved in the cleanup. While we know it’s always hard to get kids out in the rain, they had a great time splashing around in the puddles, and helping their parents with the work at hand. 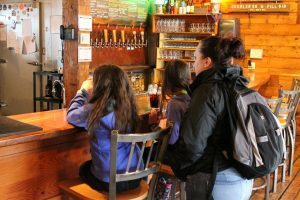 Everybody who participated received a free beer, or non-alcoholic drink, thanks to Buoy Beer. 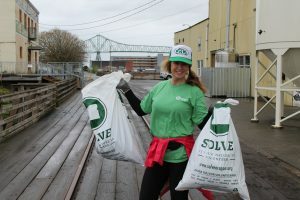 Overall in the state, 6,000 volunteers partnered with SOLVE to remove over 35 tons of trash, plant 3,300 native trees and shrubs, and clear 10 acres of invasive plants from 162 different sites across the state. Being part of the community is a huge part of who we are, and we’re always happy to partner with our commercial members to help keep the cities we live and work in beautiful. Let’s do it again next year! Wauna Credit Union’s Mission is to provide opportunities for our members to build their financial well-being. 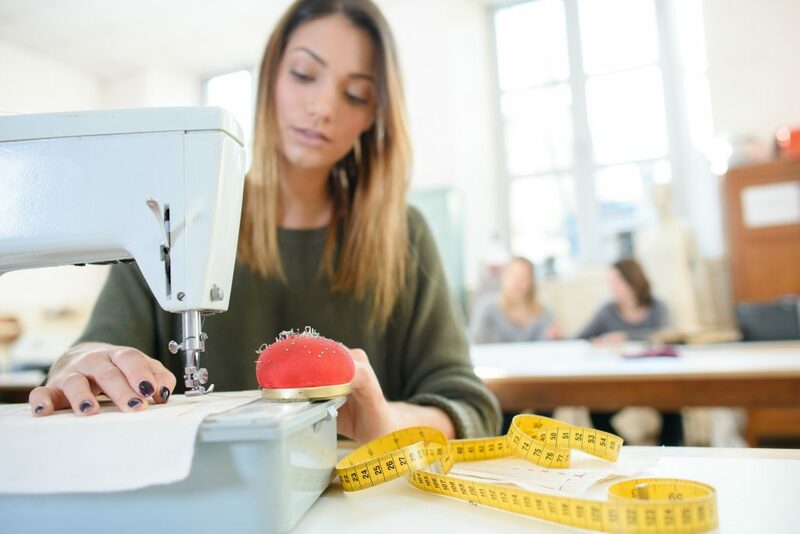 One of the most important places we demonstrate this core belief is through financial education and helping our members either improving, or starting, their financial setting. Nowhere is this more evident than our commitment to providing our youngest members with the financial start to lead them to a positive lifetime relationship with money. 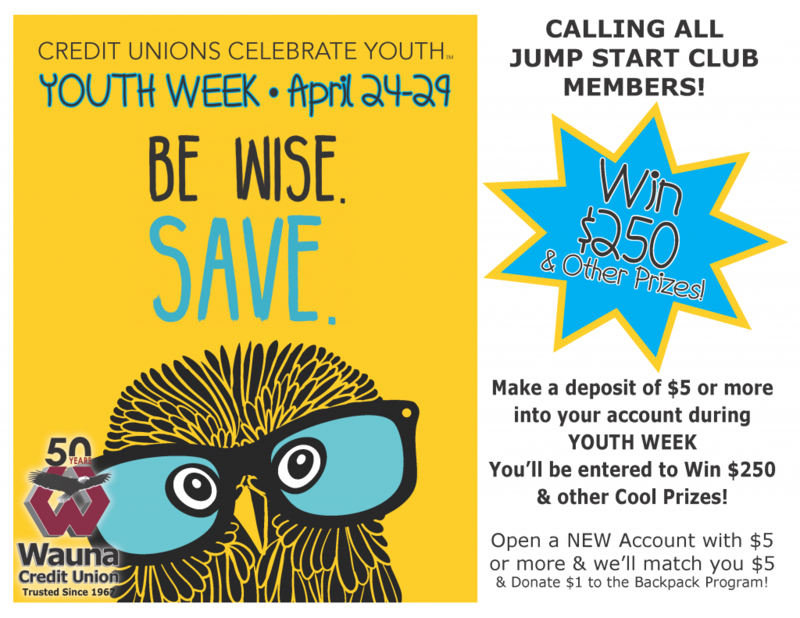 One of the ways we’re doing this is partnering with thousands of credit unions across the country for Credit Union Youth Week, April 24-29. This week in order to encourage parents to begin their child’s savings, and start that financial conversation with their family we’re doing a few extra things to help our members out. All new and existing members who make a minimum $5 deposit into their account during the week will be entered to win a $250 prize. Also, each branch will award an additional $50 prize. 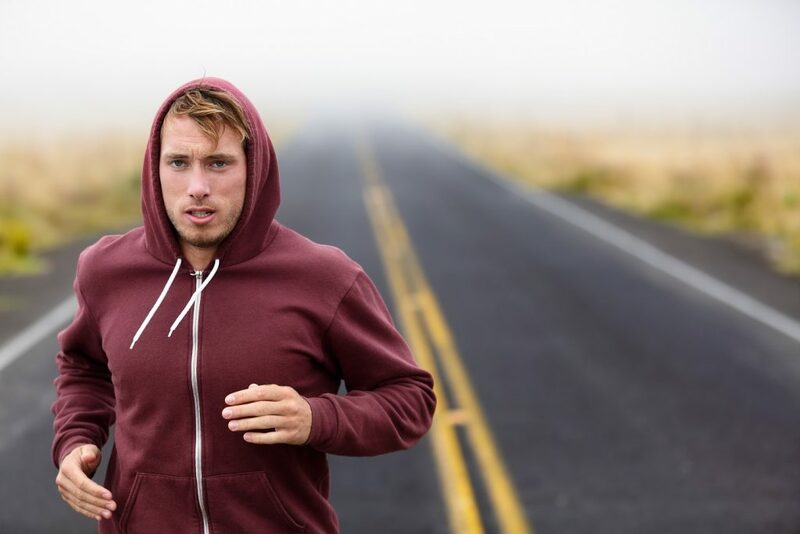 Every person is unique, but most people who save regularly developed the habit early on in life. Learning to understand money and save for long-term goals is a crucial life skill, and one Wauna Credit Union is committed to helping our youngest members achieve. Credit Union Youth Week is just one way we do that. I am a Real Estate Loan Officer in the Warrenton Branch. I assist members with purchases, refinances and second mortgages, and work with local realtors to help their clients get financing. 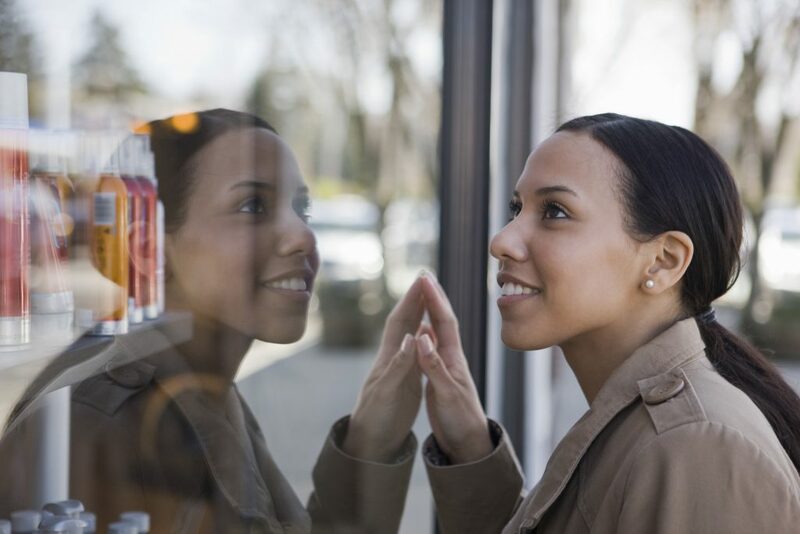 I love being part of the home-buying process, and I love being part of Wauna Credit Union. I was an intern here right after high school and coming back after working at another financial institution for a couple of years was such a great decision. Whether somebody is getting their first house, their fifth, or taking advantage of our great HELOC special to add the master bedroom they’ve always wanted, I get to be part of our members realizing their dreams. I don’t have one specific favorite memory but I love helping members build their financial well-being as well as helping people purchase their new homes is always such a great feeling. They always say if you love what you do you never work a day in your life, and I really feel like that’s true. In addition to working with our members, I’ve had so much fun with all my coworkers (who are also members). We all like to have fun while helping people out. No matter if I’m talking to people in the Warrenton branch or the other members of the mortgage team who are spread out across Columbia, Clatsop and Western Washington Counties in Oregon, and our new office in Pacific County Washington I’m sure to laugh a bunch during the day. When I’m not at work I love spending time with my husband Vince and our three dogs, Nitro, Torq and Kona. I love anything outdoors…. camping, hunting, fishing and riding our quads and side by side. We recently purchased our first home so anything that has to do with making it ours is a huge passion of mine. I grew up in Knappa, so I knew I would always live here, but actually buying a house makes me feel even more like part of the community. I am a Communication Center Consultant. My job is to assist members with a variety of matters and filter out as much as possible from going through the branch directly. My duties are as basic as balance inquires and as complex as technology troubleshooting. I have particularly enjoyed embracing the team and family spirit of Wauna over the last year. When I reach out to any branch I am greeted consistently with effective communication, integrity, and respect from employees. Those characteristics inspire me to return the positive feedback to our members. 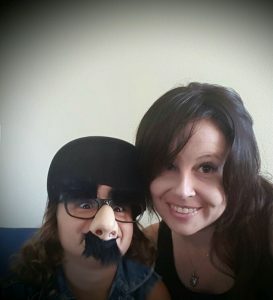 Outside of Wauna I enjoy spending time with my husband, our two children, seeking adventure and making memories. 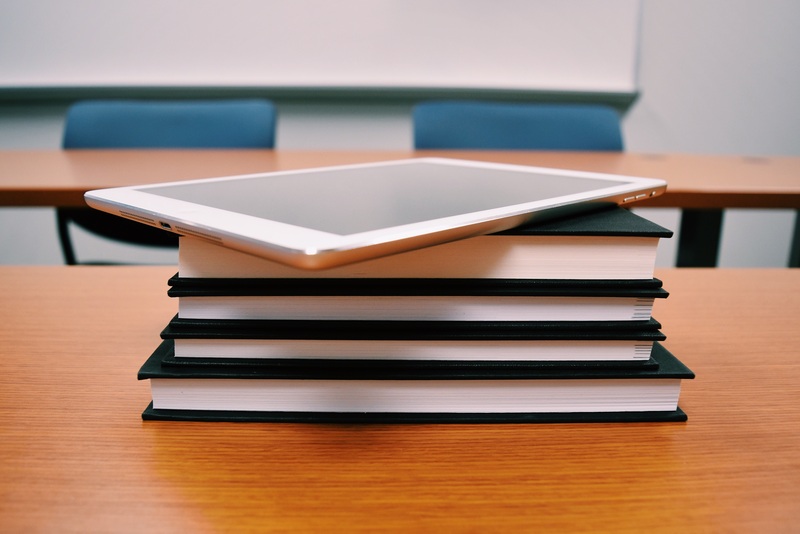 One of the complimentary benefits all our members receive is a comprehensive financial education program through our partner BALANCE. BALANCE offers free lessons and amazing personal budgeting tools to help our members improve their money management skills. It also provides housing counseling, assistance making a debt repayment plan, a credit report review, and a toll-free information line. In April BALANCE is offering a webinar on using your home equity. This is a great opportunity for members looking to take advantage of their largest asset to improve their lives. If you’re interested you can register for either of the two times below.